The best food for diabetes is most often whole foods such as fruits and vegetables that are not processed. Uncontrolled diabetes increases the risk of several other serious diseases. However, eating foods that help keep insulin, inflammation, and blood sugar under control can dramatically reduce the risk of developing complications. The Best Food for Diabetes Control: Here is a list of the best food to control both type 1 and type 2 diabetes. Fatty fish like mackerel, salmon, lake trout, sardines, halibut, herring, and albacore tuna are a great source of omega-3 fatty acid, which reduces the risk of heart disease and stroke. Diabetics require unsaturated fats on a regular basis as they are at an increased risk of heart disease and stroke. Leafy green vegetables are extremely nutritious and low in calories and digestible carbs, which makes your blood sugar levels rise. Kale, spinach, and other leafy greens are good sources of several minerals and vitamins including vitamin C.
Increased vitamin C intake reduces inflammatory markers and fasting blood sugar levels in people with type 2 diabetes. Furthermore, antioxidants like zeaxanthin and lutein are found in abundance in leafy greens, which protect your eyes from macular degeneration and cataracts, which are common diabetes complications. Greek yogurt boosts healthy blood sugar levels, helps with weight management, and reduces risk factors for heart disease. Nuts are low in digestible carbs, contain fiber, and help reduce insulin, blood sugar, and LDL levels. They are a healthy addition to a diabetic diet. Flaxseeds may lower risk of heart disease, reduce inflammation, improve insulin sensitivity, and decrease blood sugar levels. Fruits like apple, strawberry, raspberries, cranberries, blueberries, avocados, a variety of melons like watermelon, muskmelon, cantaloupe, casaba, Crenshaw, honeydew, and red grapefruit have many nutritional properties, which help keep diabetes in control. Vegetables like asparagus, broccoli, squash, carrots, garlic, red onions, and red peppers are very healthy choices for diabetics. Extra-virgin olive oil that includes healthy oleic acid, a type of monounsaturated fat that improves triglycerides and HDL. Diabetics require this to keep triglycerides and HDL at healthy levels in type 2 diabetes. Eggs promote good blood sugar control, reduces risk factors for heart disease, keep you feeling full, and protect eye health. Chia seeds are high in viscous fiber and low in digestible carbs. The fiber viscous in chia seeds lower your blood sugar levels by slowing down the process of digestion of food. Conclusion: Diabetics have a tough time figuring out the best foods to eat with diabetes. 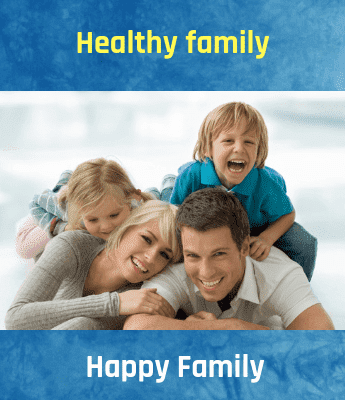 The main objective is to keep the blood sugar levels under control. By including all or some of these extra-healthy power foods in your diet your nutritional requirement is met as well as the risk of diabetes and diabetes maintenance is taken care of. 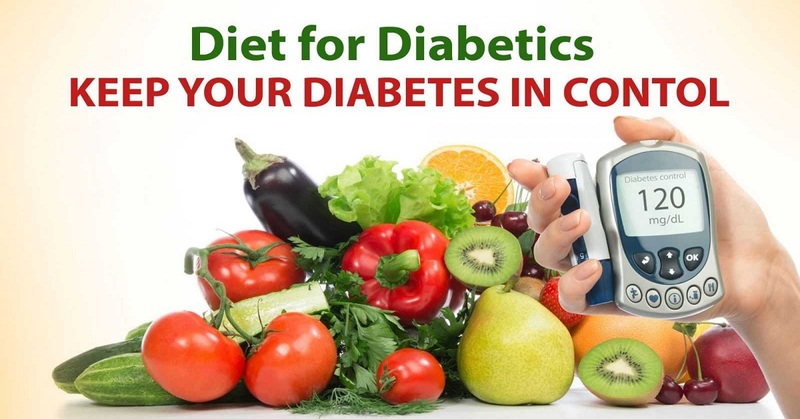 Diet is an integral part of diabetes control. It plays a vital role in keeping the blood sugars under control.There are many healthy options available for natural drinks for people with diabetes.